© Joe Quinn. All rights reserved. 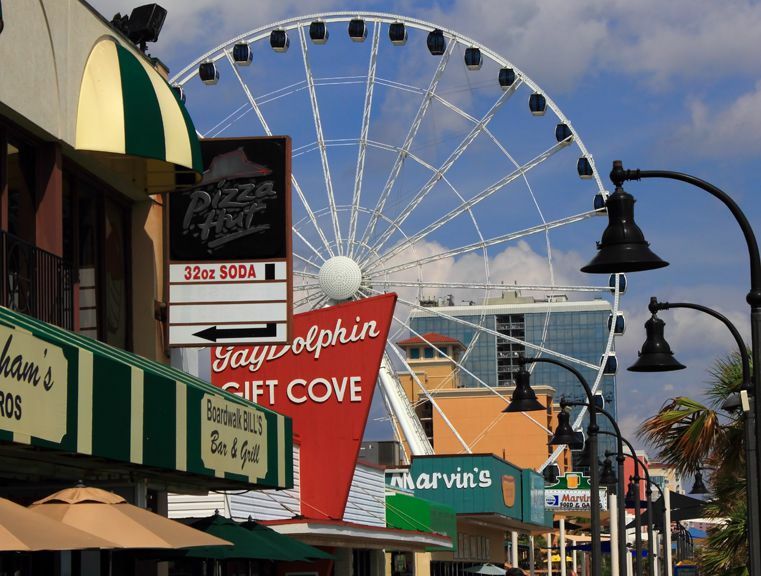 The Myrtle Beach, SC boardwalk, with it's amusment parks, arcades, bars, restaurants and hotels packed shoulder to shoulder is typical of many along the eastern seaboard. 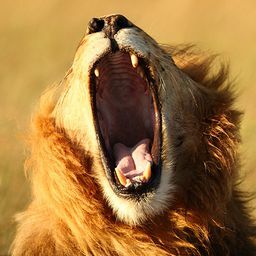 Date Uploaded: June 19, 2012, 1:22 p.m.